In 2012, the UK introduced pertussis vaccine for pregnant women. This was in response to an increasing number of newborns infected by pertussis. 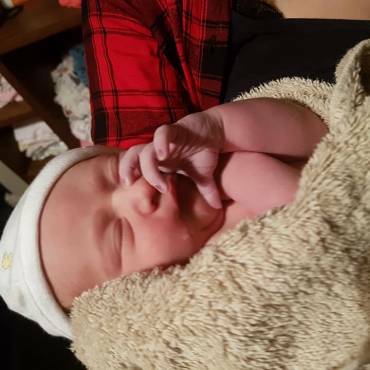 Vaccinated mothers cannot confer maternal immunity on their babies because they may not have had pertussis as children and do not have antibodies to pass to their children. They may also get pertussis in adulthood and pass it to their babies because vaccine antibodies only last around 5 years. Many mothers are also not breastfeeding and are not informed of its immunological protection. To counter the problem of diminishing maternal immunity, the government brought in a pregnancy pertussis vaccine. 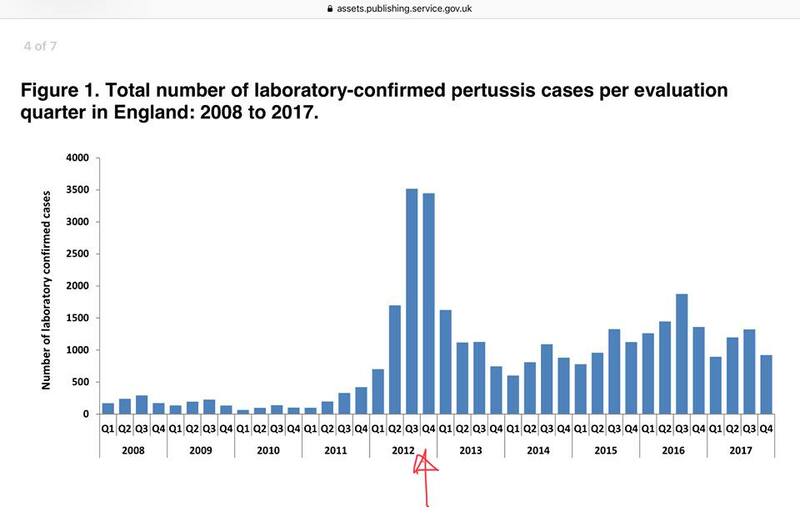 Since then, rates of pertussis have actually increased, according to the government’s own statistics.